Ridhi Dogra is an Indian actress. She was born on 22 September 1984 in New Delhi, India. 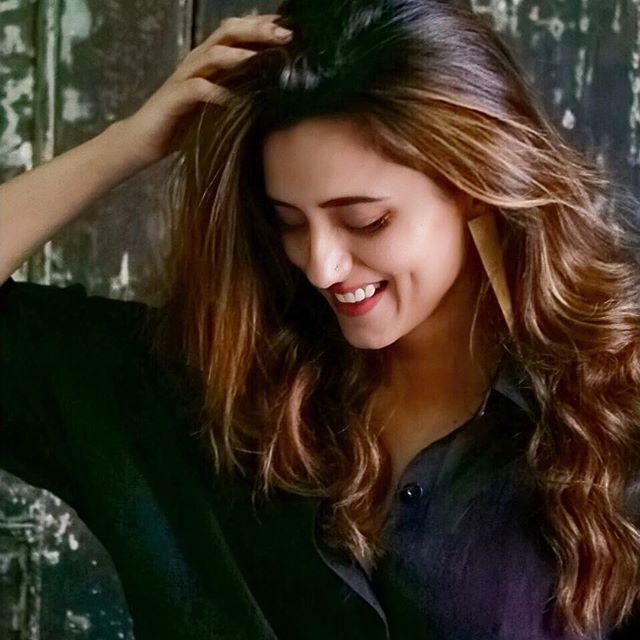 She is known for her role of Priya in the serial Maryada: Lekin Kab Tak? She made her debut with the serial Jhoome Jiya Re in the year 2007. 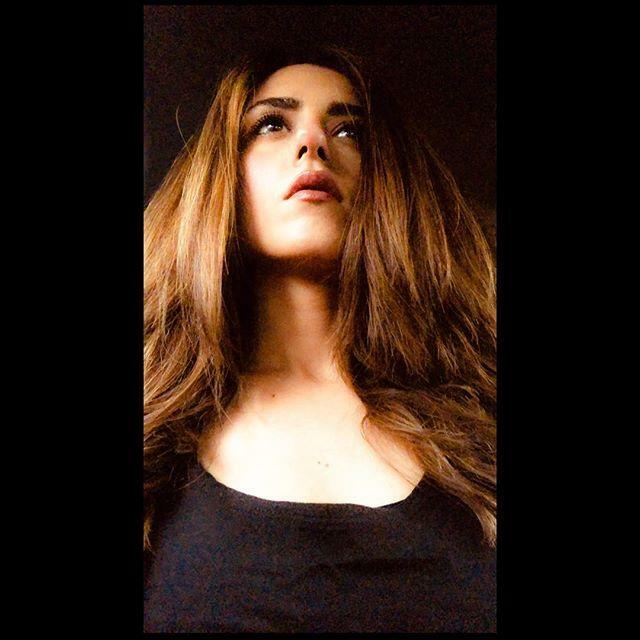 Ridhi also participated in Nach Balliye and Fear Factor: Khatron Ke Khiladi. 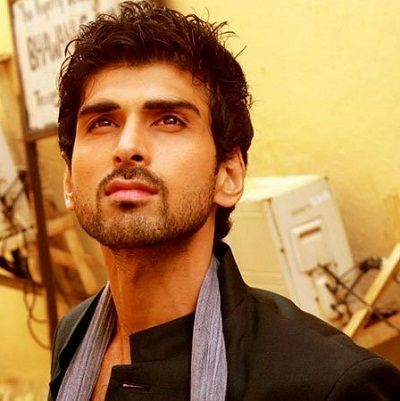 She also has a brother named Akshay Dogra. On May 29, 2012 she is married to Raqesh Vashisth. Before working as an actor she used to be a dancer. She was born on 22 September 1984 in New Delhi, India. She made her debut with the serial Jhoome Jiya Re in the year 2007. 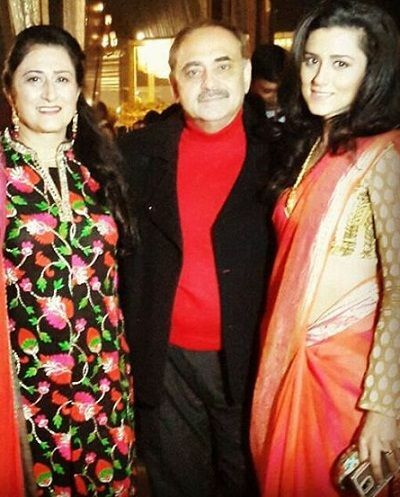 Ridhi Dogra is relative of Arun Jaitley. 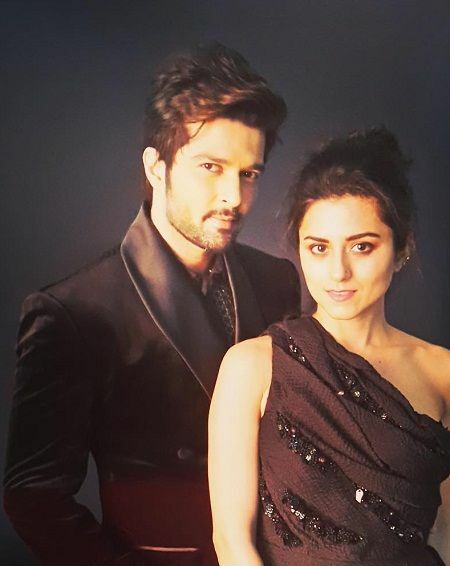 Ridhi is married to Raqesh Vashisth. She started her career as a co-producer in Zoom tv. Her husband Raqesh is also an actor. She was a dancer at Shiamak Davar Dance Institute.